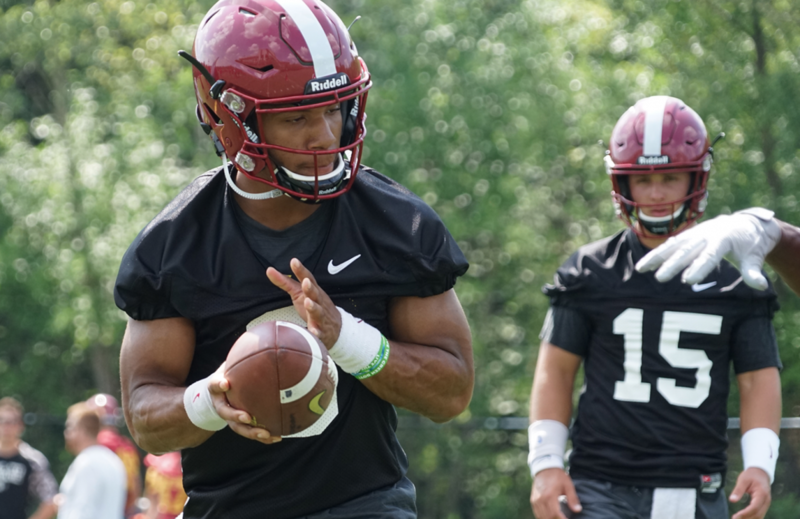 AMES — He hasn’t thrown a pass in a game yet, but Iowa State’s gifted backup quarterback Re-al Mitchell can claim at least one noteworthy distinction: He’s the longest-tenured Cyclone play-caller in terms of on-campus practice experience. It’s a deep room. Cyclones head coach Matt Campbell and his staff added graduate transfer (and former four-star recruit) John Kolar — brother to tight end Charlie Kolar — to a talented mix that also includes mid-year freshman enrollee Easton Dean. So Kolar, who threw two passes as a reserve at Oklahoma State, is the most experienced player in terms of age, and his knowledge has already proven valuable to Purdy, Mitchell and Dean. That behind the scenes savvy merges nicely with Mitchell’s and helps the multi-talented Purdy improve his game, as well. 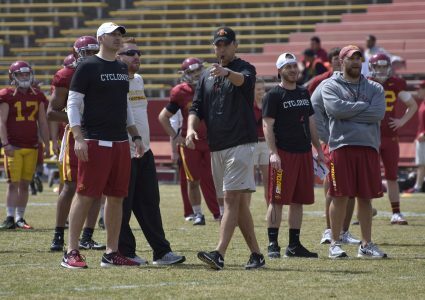 But Mitchell’s learning during his second round of spring ball at ISU, not his first. Campbell said numerous times last season that packages existed that showcased Mitchell’s many talents, but his time for snaps didn’t come until the Alamo Bowl, so he preserved his redshirt. Mitchell’s speed is his calling card, but he’s a more than capable quarterback in terms of arm strength and accuracy. He, like Purdy, has wooed hard at improving in all areas. Thus the “one snap away” mention is no bluff. Mitchell’s progressed to the point that coaches are comfortable he’d be able to perform at a high level should his presence on the field be required — or simply desired — in 2019. 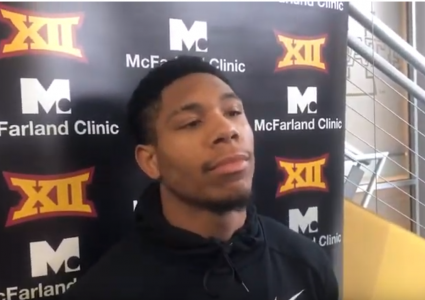 Unlike many others in his situation, Mitchell said he didn’t even contemplate transferring once Purdy saw the field as a starter before he did. Even as Purdy shined in that starting role, Mitchell just kept working, knowing his time — in some capacity — will come, as well. He fully trusts in Campbell’s “process,” too. It’s helped him develop into a more complete player in a relatively short period of time. It’s helped him form a deep bond with Purdy, as well. That hunger breeds competition. It also fuels a cooperative approach aimed at achieving a third-straight winning season — and chasing elusive Big 12 championships. 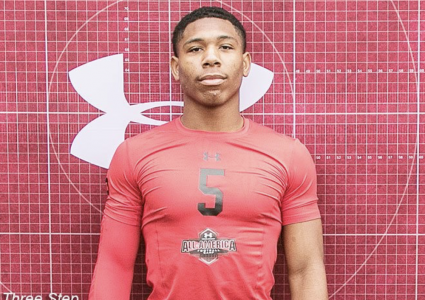 RECRUITING: What does Re-al Mitchell’s commitment mean for ISU?